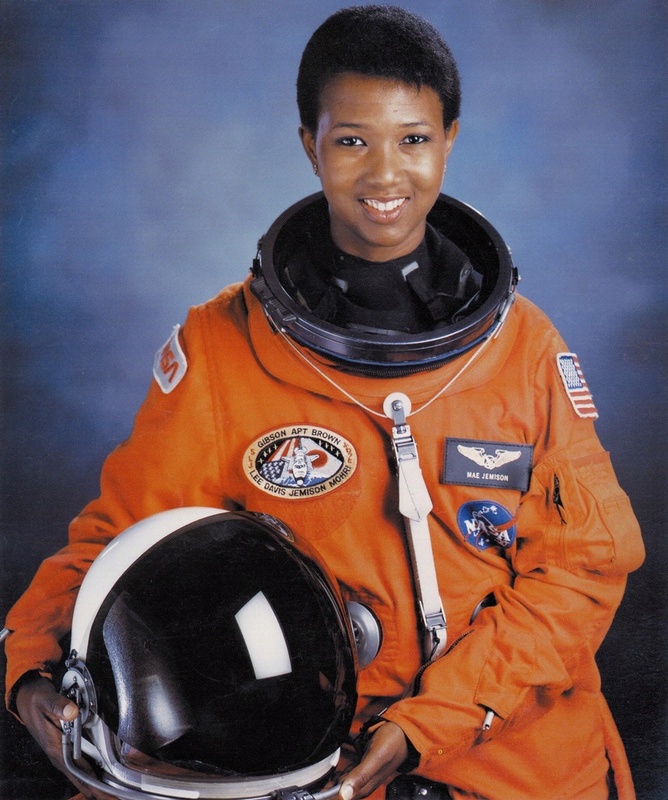 Mae C. Jemison flew as a mission specialist on Space Shuttle Endeavor in 1992. With wide-ranging interests in science, photography, and languages, Mae C. Jemison became a prominent African American astronaut. She flew as a mission specialist on Space Shuttle Endeavor in 1992.